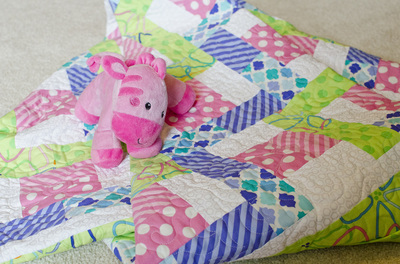 The newest "Six Halves Make a Whole" book features projects for the newest person in your life--that sweet baby! 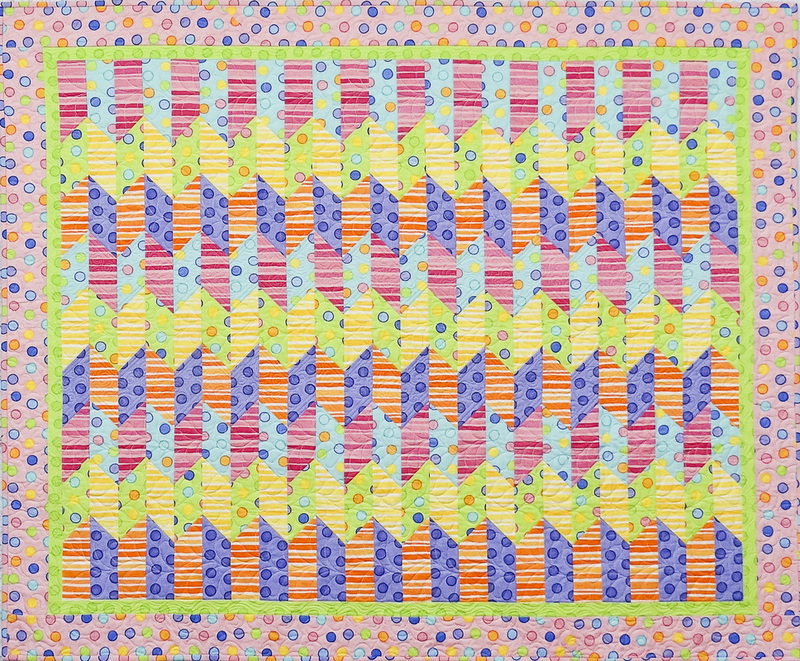 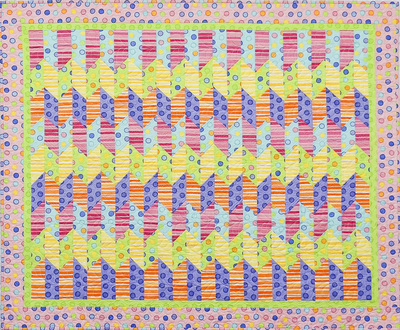 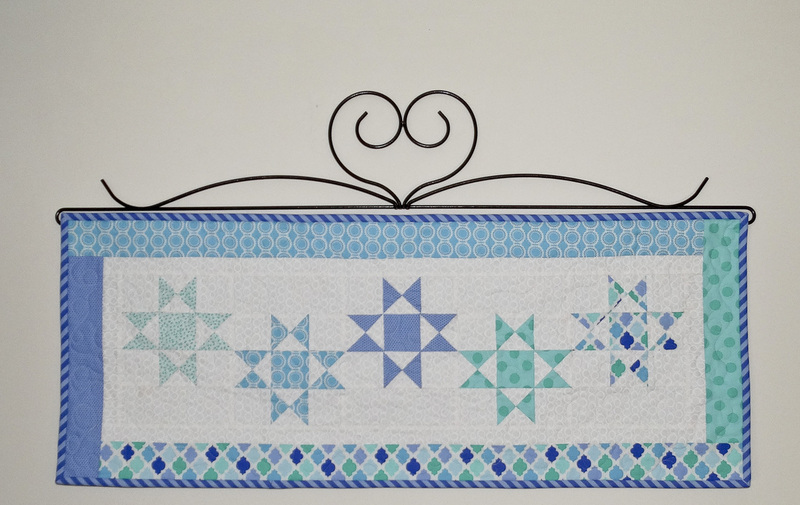 This book contains 9 patterns for baby quilts and accessories. 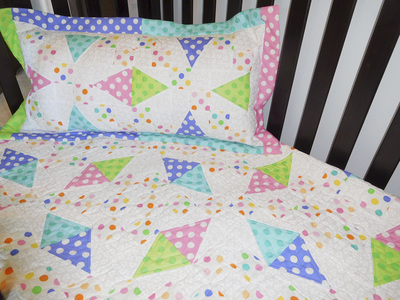 They all start with 6 half-yard cuts of fabric, so you can use the roll-ups that caught your eye. 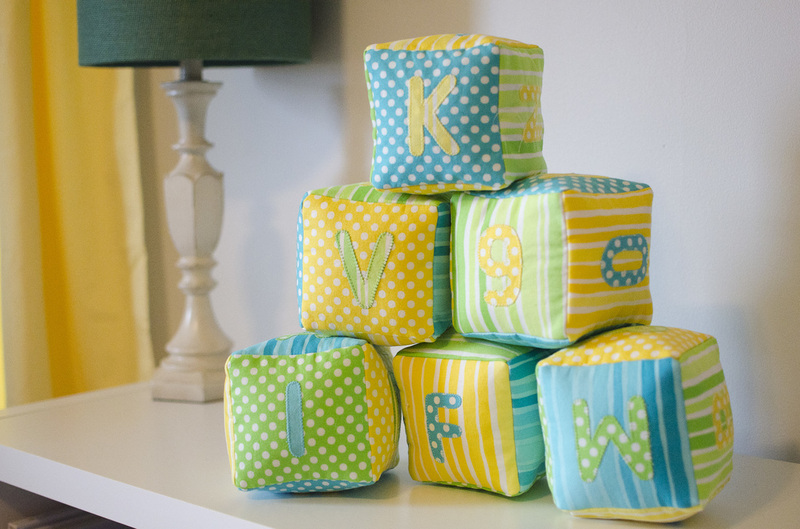 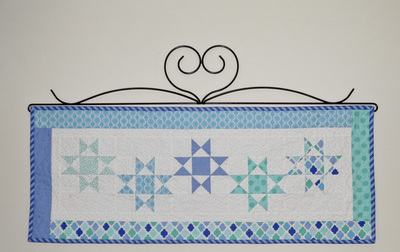 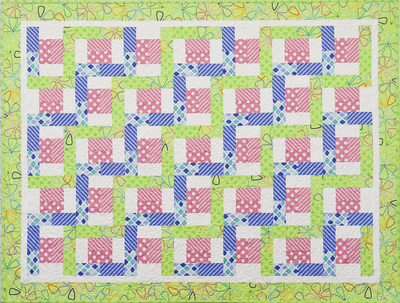 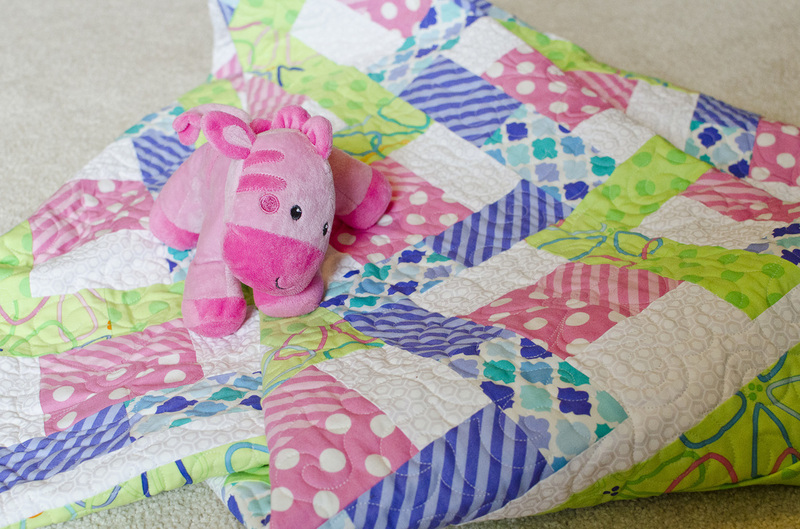 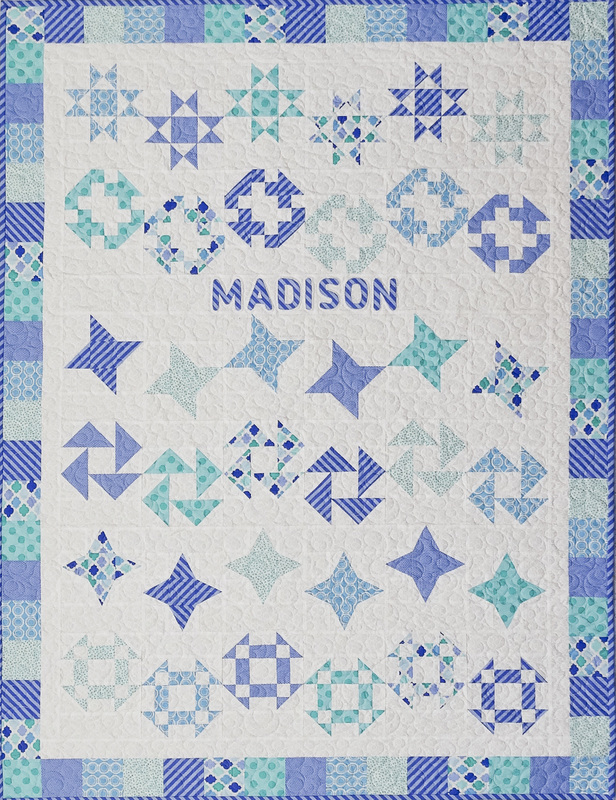 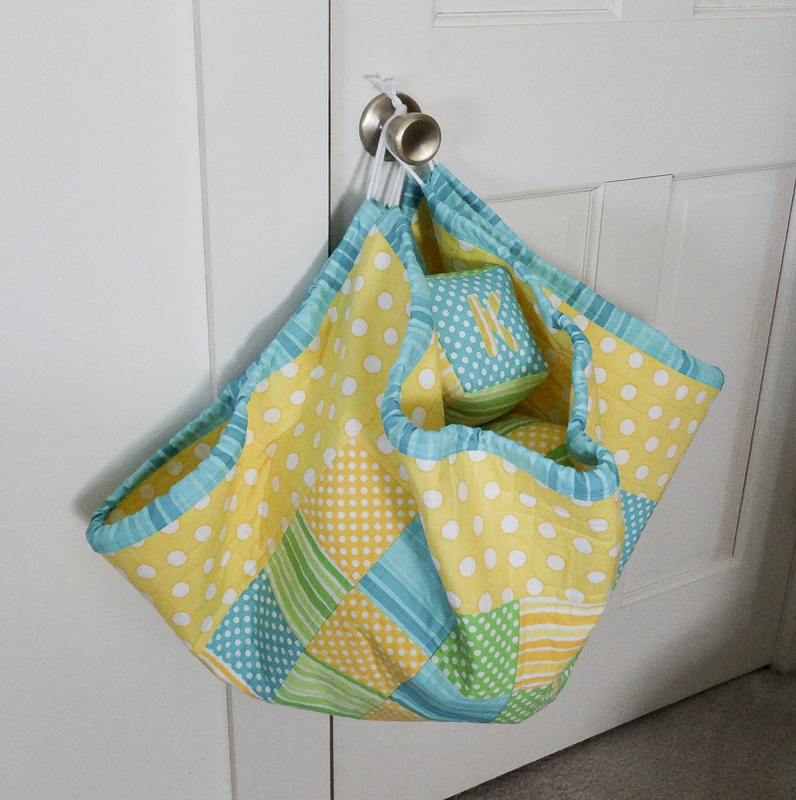 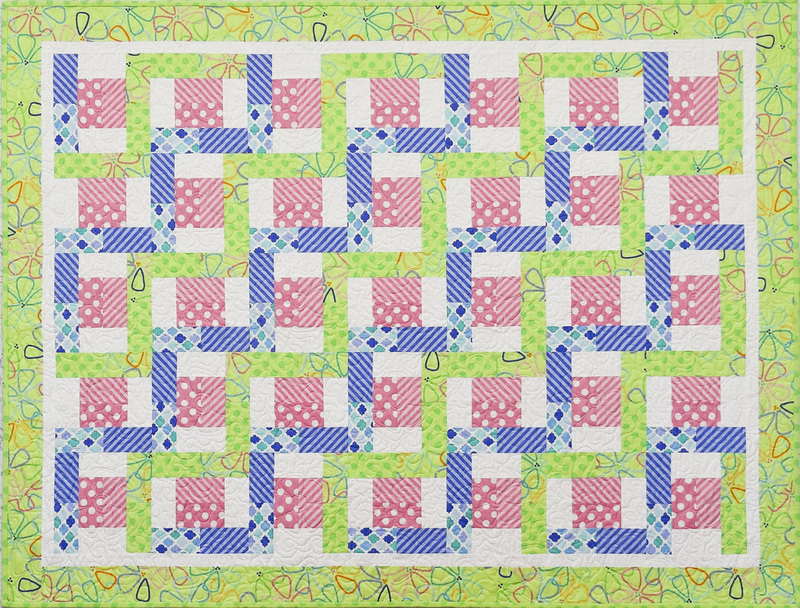 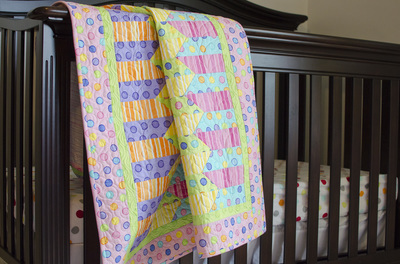 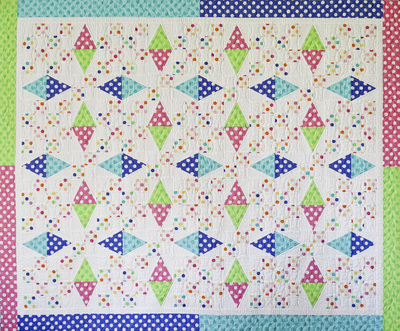 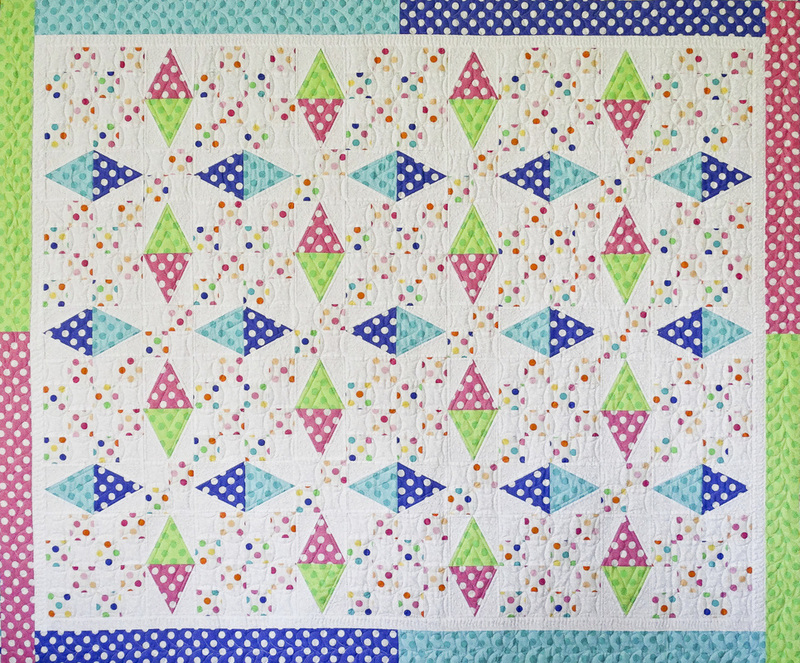 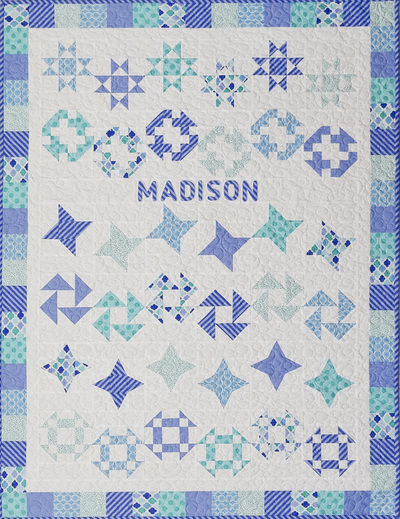 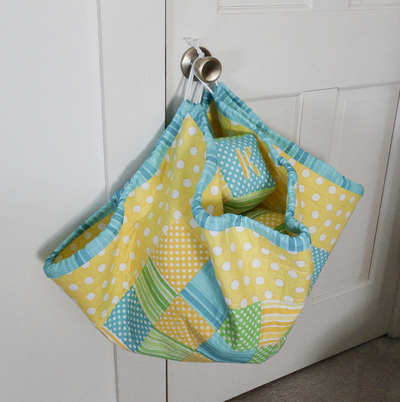 The detailed instructions will help even the most novice quilter create something special for a special baby.